Corn flakes breakfast food can also be seen in the market at present, but the products seen in the domestic market, or can only eat dry puffed food that can not be soaked in water, or must be cooked before eating corn flakes food, have certain defects. 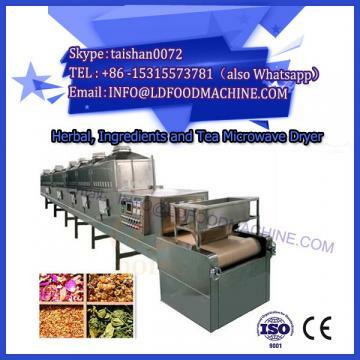 Research on corn chips processing machine in microwave mechanical drying equipment. 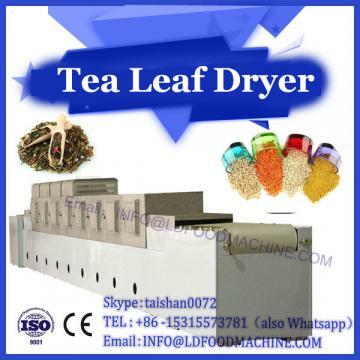 The Corn Flake breakfast food produced by this Corn Flake processing machine can be eaten directly dry or soaked in cold and hot milk. It is a very popular new food in foreign countries in recent years. It has not been seen in the domestic market at present. The development of new corn flakes breakfast food is of great significance not only in adapting to market demand, developing new low-calorie nutritious convenience food, but also in solving the value-added problem of maize post-harvest processing and solving the problems of agriculture, countryside and farmers in China. Adding potato starch experiment: adding corn flakes pressed with pure corn flour, the flakes crack severely and produce a lot of debris. 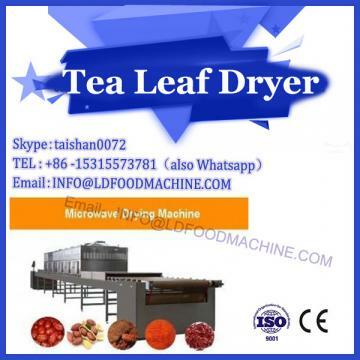 Some flakes with better appearance, rough taste, poor rehydration, easy to soak and rot, poor commodity quality. Potato starch has the characteristics of high viscosity, high degree of polymerization and mild taste. With maize, the product quality has been improved. The experiment of adding starch phosphate ester: Starch phosphate is introduced into potato starch. It has lower gelatinization temperature, higher paste viscosity, transparency and stronger glue stickiness than original starch. It makes the material of cornflakes have higher elasticity, delicate structure, smooth taste and good rehydration. Maize is a kind of cereal with low calorific energy and high dietary fiber. Its protein content is higher than that of rice and refined flour. It is rich in vitamins and minerals such as thiamine, riboflavin, carotene and magnesium. It also contains glutathione with specific anti-cancer effect. It is rich in nutrition and has health function. Corn flakes breakfast food can also be seen in the domestic market now, but most of the products can only eat dry puffed food which can not be soaked in water, or corn flakes which must be cooked or soaked in boiling water for a short time, and there are certain defects. In this paper, the key technology of breakfast cornflakes processing - pressing and baking was studied. The cornflakes breakfast food can be eaten directly dry or soaked in cold and hot milk. It is a new popular food abroad in recent years.